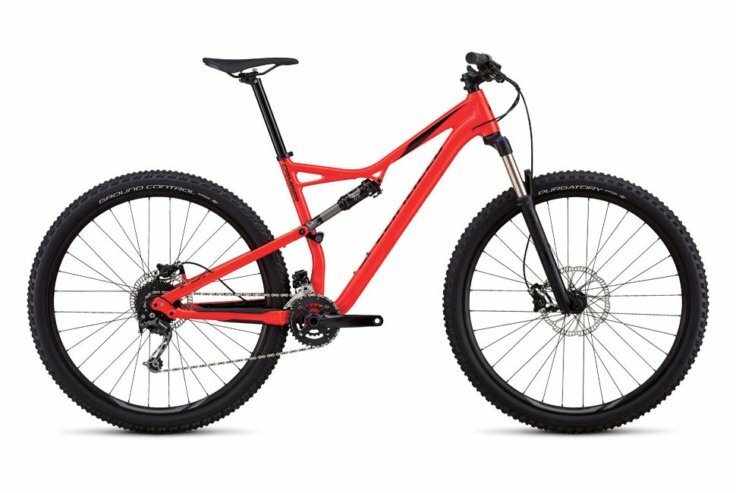 The Camber 29 is just begging to become someone’s first trail tool. It’s versatile, durable, and ready to be thrown up and down the trails over and over again with maximum efficiency. At both ends of the bike, you’ll find sufficient travel lengths that deliver plenty of plush suspension—all without going overboard on big hit capability. This means that you don’t have to sacrifice efficiency, weight, or sheer speed to ride how you want. And with our Trail 29 Geometry and lightweight, stiff, and smooth Concentric Pivot at the rear, we can guarantee it.